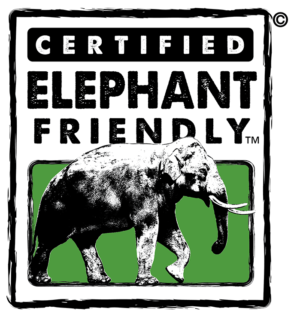 August 24 2012 The Board of Directors of Certified Wildlife Friendly™ an emerging global eco-label, is pleased to announce it has hired its first Executive Director, Julie Stein. Founded in 2007 and unveiled at the World Conservation Congress in Barcelona in 2008, the Wildlife Friendly Enterprise Network (WFEN) is a global community of conservationists, businesses, producers and harvesters dedicated to the development and marketing of products that conserve threatened wildlife while contributing to the economic vitality of rural communities. 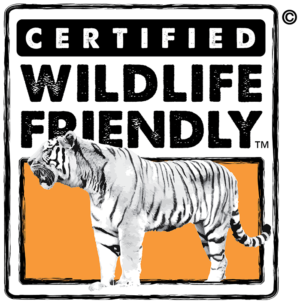 Ms. Stein will help the organization reach its mission of setting the global standard for wildlife friendly enterprise and assisting members to reach new and dynamic markets. 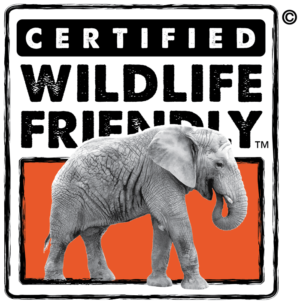 The WFEN board has charted a three-year course of action to expand the Certified Wildlife Friendly™ brand by increasing the number of certified products, and building greater exposure in the marketplace. 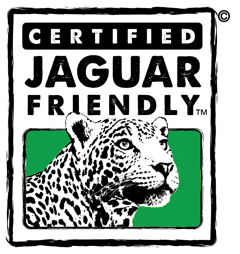 “We need to attract the necessary investment to grow Certified Wildlife Friendly™ into a global brand leader and make WFEN self-sustaining. Our first Executive Director will move us toward these goals. 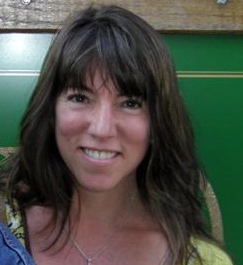 Ms. Stein’s appointment will create incentives for the protection of the some of the most endangered wildlife; provide opportunities for some of the least economically advantaged communities; and contribute to the conservation of some of the most spectacular landscapes in the world,” said Board President Ray Victurine. WFEN expects to certify up to 100 producers in North America in the coming year. 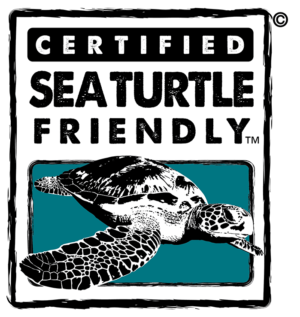 There are now a dozen enterprises that have been awarded Wildlife Friendly Certification. These enterprises protect over 100 endangered species in Asia, Africa, Latin America and the U.S.; conserve over twelve million hectares of diverse habitats (wetlands, forests, grasslands); and benefit over 200,000 people who co-exist with wildlife through direct ownership, full and/or part-time employment. Products include: fibers (yarns, ‘green’ cashmere’ and hand made products); jewelry, apparel and accessories; food and spices; semi- processed ingredients (essential oils, herbs); handmade paper; and green energy products. These products are sold in local, regional and export markets. 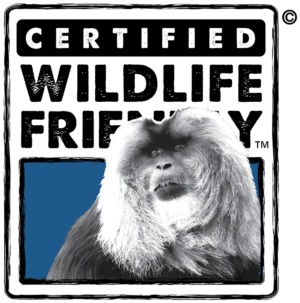 Certified Wildlife Friendly™ products are being featured by Whole Foods, General Mills, Walmart, Aveda, S&D Group, among other top retail outlets working to provide quality products to their customers while promoting conservation and community development.